That's right... you read the caption in the picture correctly. 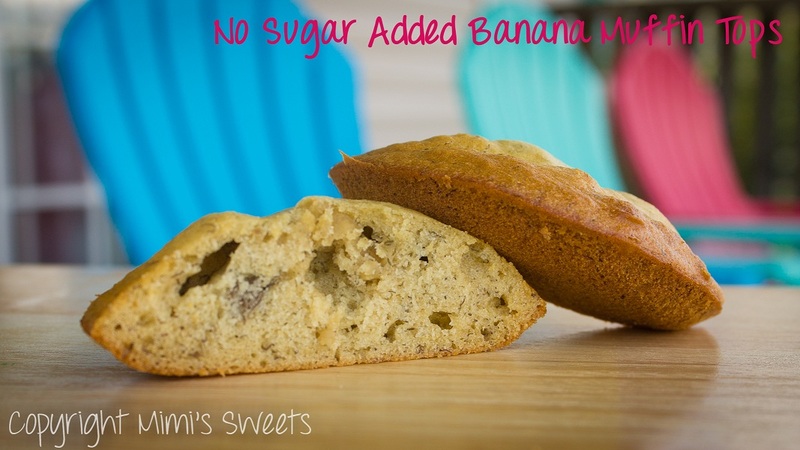 No processed sugar (or dairy) was added to these muffins and muffin tops! 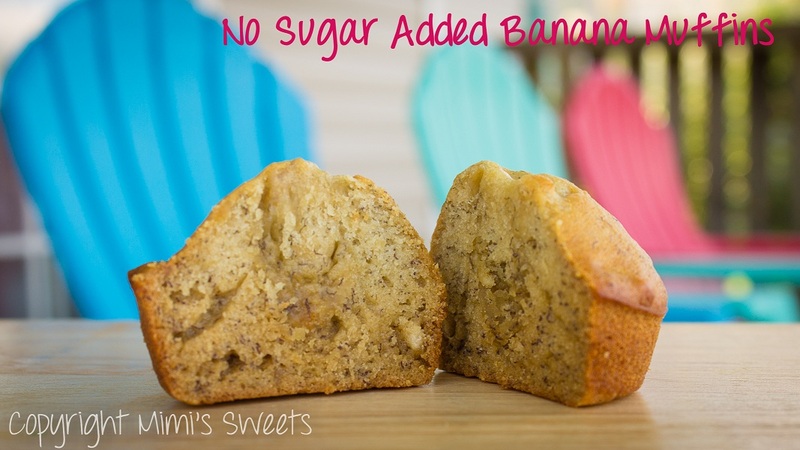 I am constantly trying to grow as a baker-- trying new things, experimenting with a more healthy and yet, still yummy approach, and appealing to the ever growing population that needs a healthier option. I am still experimenting in some areas, but feel that I am finally starting to conquer a lot of them. I grew up with a pretty strong dairy and sugar sensitivity, and it only started mellowing out some by the time I got to college. I still have to watch my intakes, but I can have them in moderation now without waking up the next morning with a sinus infection or horrible, itchy rashes on the folds of my arms. Let me tell you, when I was growing up, there were not sugar or dairy-free options like there are today! To be honest, most of them were pretty terrible. Most of the time I just went without any sweets because I just couldn't stomach the awfulness of the substitutes, and the aspartame in diet sodas gave me terrible headaches in elementary school. 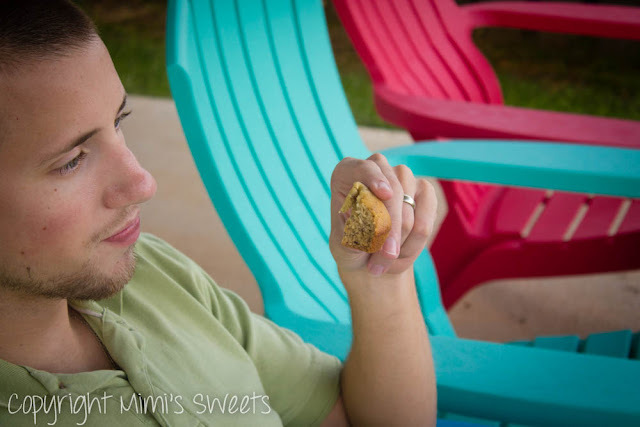 I still have an extremely severe allergy to tree nuts (and a few other things), which is why I understand why it is so critical to provide a place to accommodate to those with dietary needs or allergies. I've spent my whole life reading labels and talking to chefs when I go out to dinner, and I don't see it ending anytime soon... haha! 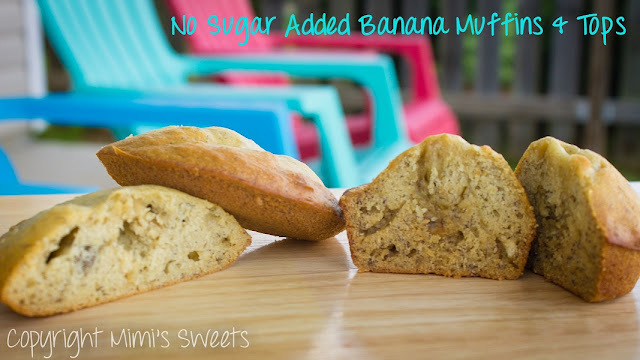 So, these banana muffins and muffin tops-- I was slightly concerned about whether they would turn out the way I wanted them to, since I replaced the white sugar with agave nectar, which is a liquid instead of a dry ingredient like the sugar is. However, as you can see from the pictures, it didn't seem to make any difference. I was also concerned about taste-- you know, given my past with horrible sugar substitutes-- so I asked my husband to be my taste tester before I mailed these off to my client. 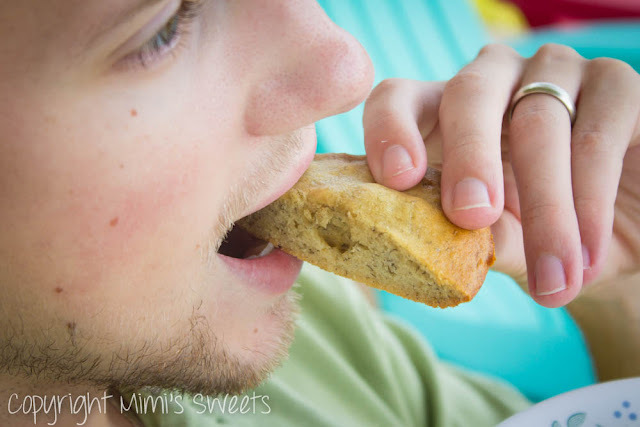 My concerns, which I didn't share with my husband beforehand, were that they either wouldn't be sweet enough, or that they would have a funky aftertaste. Hubby's comments? No weird aftertaste (and he even expected there to be one), really moist, and if no one had told him that these were sugar free, he wouldn't have known. Hmm... No butter, milk, or sugar? Still taste as great? Score!